Speedway Stable’s Lexington (GIII) winner Collected worked seven furlongs in 1:24.80 over Churchill Downs’ main track labeled as “good” Friday morning. Working on his own and with Miguel Mena up for trainer Bob Baffert, Collected broke off at the five-eighths pole and produced fractions of :23.80, :35.80, :47.80, 1:00, 1:12.60, 1:24.80 and galloped out a mile in 1:38.60. Other Friday morning activity involving Preakness hopefuls at Churchill Downs included a walk day for Kentucky Derby runner-up Exaggerator, a 1 ½-mile gallop for third-place Kentucky Derby finisher Gun Runner, a 1 ½-mile gallop for Fellowship and Cherry Wine, and a 1 3/8-mile gallop for Dazzling Gem. 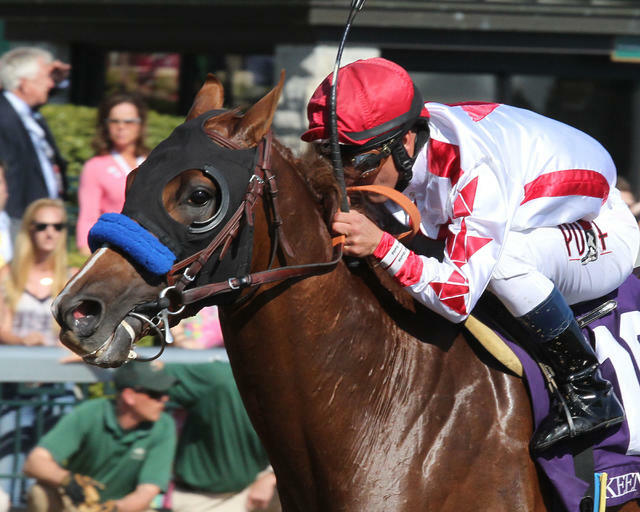 Cherry Wine and Dazzling Gem are expected to work Saturday morning. 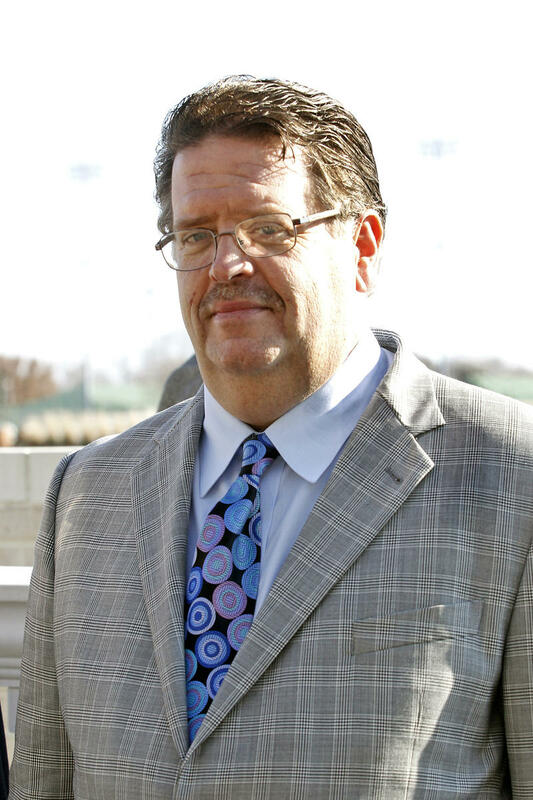 ROMANS FEELING ‘MUCH BETTER’ FOLLOWING SATURDAY’S CAR ACCIDENT – Trainer Dale Romans is in good spirits following his car accident on Kentucky Derby evening, which sent three of his five passengers to the hospital. 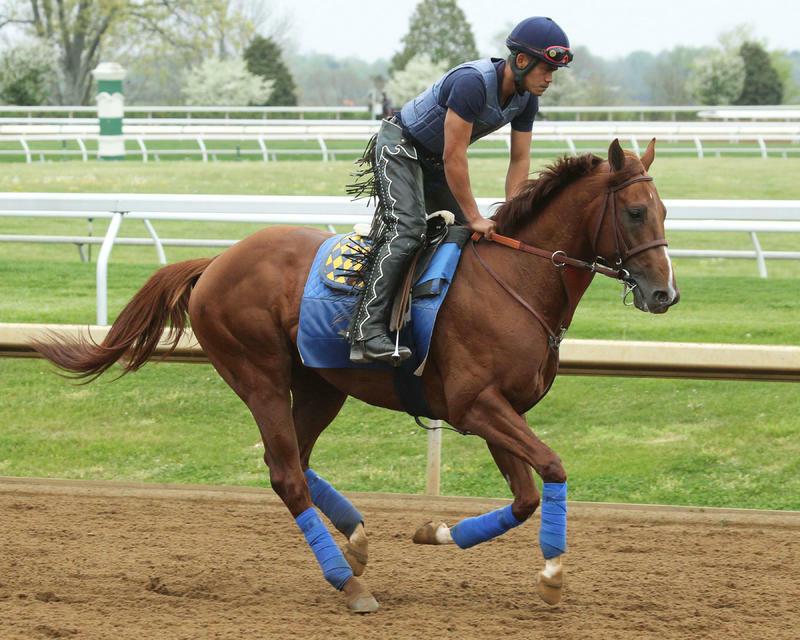 Romans, who saddled Brody’s Cause to a seventh-place effort in the Kentucky Derby Presented by Yum! Brands (GI) earlier that day, was driving on Southern Parkway around 10:30 p.m. when an SUV ran a stop sign and collided with his vehicle which caused it to spin into the path of a truck and T-boned Romans’ car on the passenger’s side. Romans only suffered from a pulled muscle in his ribcage, however three of his passengers suffered more serious injuries. John Hennegan, director of the documentary The First Saturday in May, suffered from broken ribs; Kurt Paseka, a former contributor to the Thoroughbred Times, suffered a fractured pelvis while Paseka’s sister, Kyle, suffered a fractured vertebrae. The other two passengers, Jim Sugrue and Christina Lopez, were not seriously injured. “I feel much better,” Romans said Friday morning. “Today was the first day that I started feeling better. I’m still sore on my ribs and on my back. I think the medication is finally starting to kick in so I’m starting to feel a lot better. Romans stated there was a lesson to be learned from his frightening accident. “My newest thing is to just make sure that you always wear your seatbelt,” Romans said. Romans will saddle Blue Grass third-place finisher Cherry Wine in the $1 million Preakness Stakes (GI) at Pimlico on May 21, while his Derby contender Brody’s Cause will bypass the second jewel of the Triple Crown and await the $1.5 million Belmont Stakes (GI) on June 11. 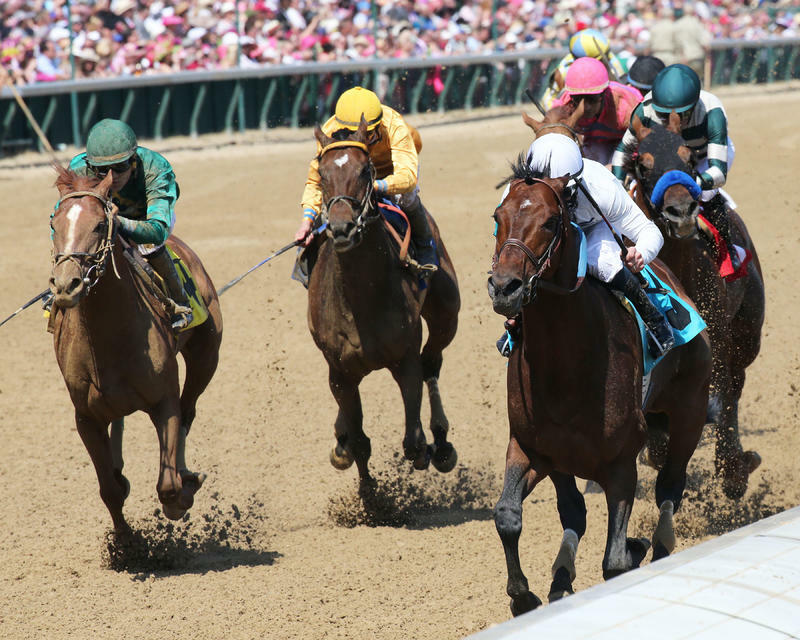 TOP TWO FROM ALYSHEBA POSSIBLE TO MEET IN STEPHEN FOSTER – Majestic Harbor and Eagle, the winner and runner-up in last Friday’s Alysheba (GII), are both under consideration for the $500,000 Stephen Foster (GI) on June 18 according to their trainers. McGee believes that the Alysheba was one the 8-year-old son of Rockport Harbor’s better performances. 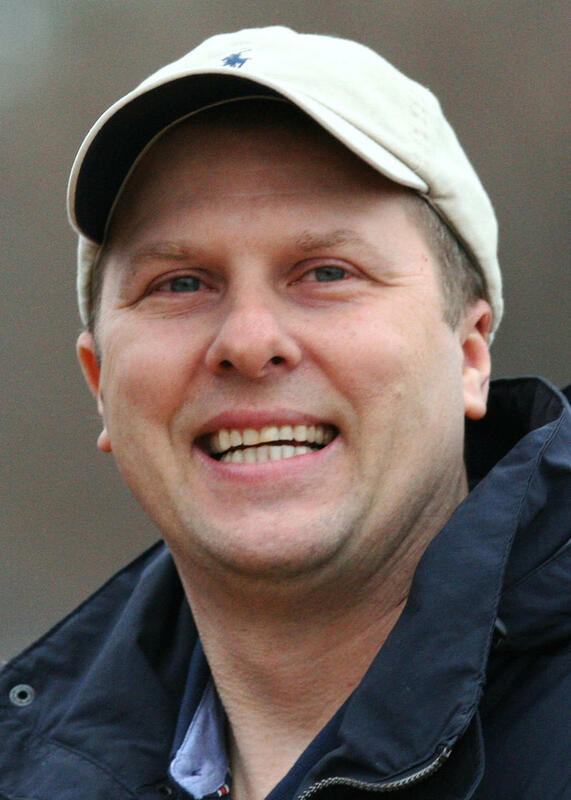 Trainer Neil Howard also has the Stephen Foster on the radar for Alysheba runner-up Eagle. RICHARD SCORES THREE WINS THURSDAY EVENING – Trainer Chris Richard is off to a hot start to Churchill Downs’ Spring Meet with a trio of victories on Thursday evening’s card with Conquest Playmisty (Race 1), Halo Not Included (Race 5) and Buck Magic (Race 6). Richard, who entered Friday with five victories for the meet, was a close second behind Steve Asmussen for the 2015 Fall Meet training title with 10 wins to Asmussen’s 13. Jockey Corey Lanerie rode all three of Richard’s winners.